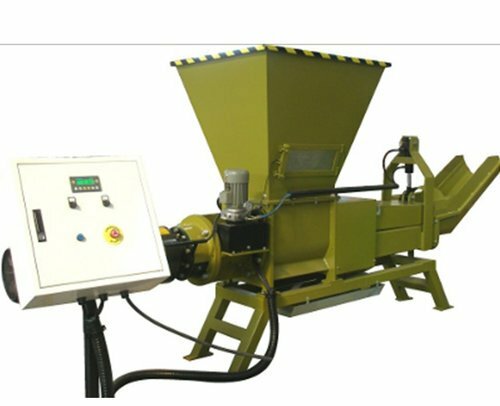 Wastech Engineering’s Liquid Extraction Compactor is a specialised machine that is designed to extract the liquid from returned or rejected packaged goods. Product Destruction Units or PDU’s are for non carbonated, liquid filled product that is packaged in low density containers (LDPE or waxed cartons). This includes waste streams such as dairy products. 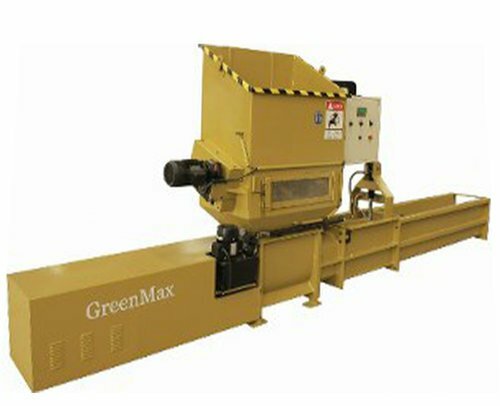 The product for destruction and reduction can be fed into the hopper by various means. Hand feed, conveyor or bin lifters can be utilized to feed the compaction unit. The product is crushed within the compaction chamber. High tensile perforated floor and side walls allow the liquid to drain out of the compaction chamber into the catchment tray below. Compressed product drops into a waste bin or other container. The high compaction ratio of up to 8:1 can achieve up to 95% liquid extraction that also reduces weight by up to 80% depending on the liquid content of the containers. Dramatic reduction in the volume and cost of transport to landfill is achieved with the Wastech Engineering PDU. Equipment can be customized to suit any application and is designed to suit specific site requirements.